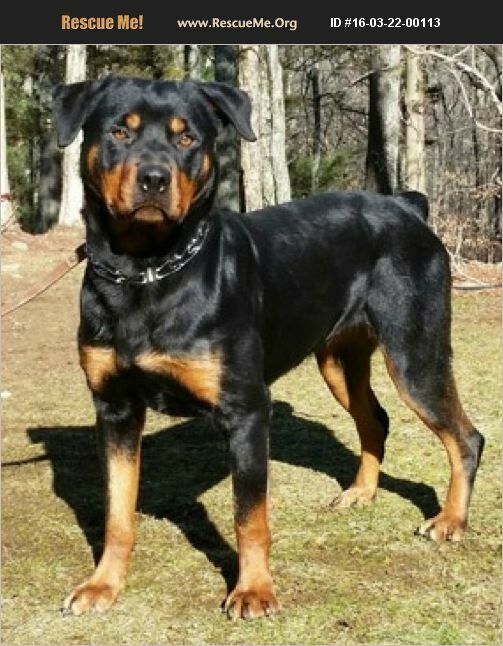 Connecticut Rottweiler Rescue View other Rottweilers for adoption. 'Strike a pose, there's nothing to it. VOGUE!' Our Pipsi is a natural poser and photogenic beauty, who will make Rottweiller Lovers swoon! Just over three years old now, Pipsi joined our rescue in 2016, from a bustling Animal Control Facility, where her owner dumped her because the cute puppy phase had passed, and Pipsi had grown into a robust 66 pound adult Rottie! Pipsi made fast friends of shelter workers, and received great behavior evaluations. She made a smooth transition to foster care, and was quickly adopted. Pipsi went off to her happily ever after, which was cut short by great tragedy that befell her Adopter. We are delighted to have Pipsi back, and she is the same robust girl that we love, although she's packing a few extra pounds from too much highly caloric 'love.' She has a vivavious, sometimes bombastic, personality, and is a total 'people pleaser.' She is extremely loving and affectionate. Keeping in mind that Rottweillers are strong, powerful dogs, we'd like Pipsi's adopters to have a good deal of large rescue dog experience, as well as some physical strength to provide her with the leadership she needs. Pipsi is an extremely high energy dog that needs alot of exercise to get her yayas out. Besides, vigorous leash walks, she should be put through a daily obedience routine that challenges her mind as well. Pipsi is the kind of dog that needs both mental and physical challenges. She has responded extremely well to basic obedience training, and has mastered her basic commands. Pipsi is making great progress on her ability to focus, and in the hands of motivated adopters, this magnificent beauty will be a superstar. Pipsi is a friendly girl, and would do well in an active adult home, prepared for the rigors of managing a powerful adult dog. Although we've been teaching her to greet strangers calmly, Pipsi still becomes excited at first meeting, and could easily knock over a toddler. She has a tendency to be dog selective, and she has had problems with some other dogs on and off lead. We'd like to see Pipsi as the only dog in an adult home, with savvy Rottie adopters prepared to follow through on training and socialization. Cats are a definite no-go. Pipsi has good house manners and is house trained and crate trained. Adopters should expect to troubleshoot the occasional accident that will inevitably occur during Pipsi's transition to a new home. She is in excellent health, and is on the road to weight loss through healthy diet and exercise. She's already lost 10 pounds since her return. Her ideal weight would be about 75 pounds. She has been spayed, and has been vaccinated for Rabies, DHLPPC (distemper, hepatitis, leptospirosis, parvo, parainfluenza and coronavirus). She has been boostered as needed. She has had the 4dx test, and is negative for heartworm, lyme, earlichia and anaplasmosis. She has been dewormed, and microchipped. If you are interested in Pipsi, please write to Denise@eskiesonline.com or call Denise at 860-908-9738 for more info.